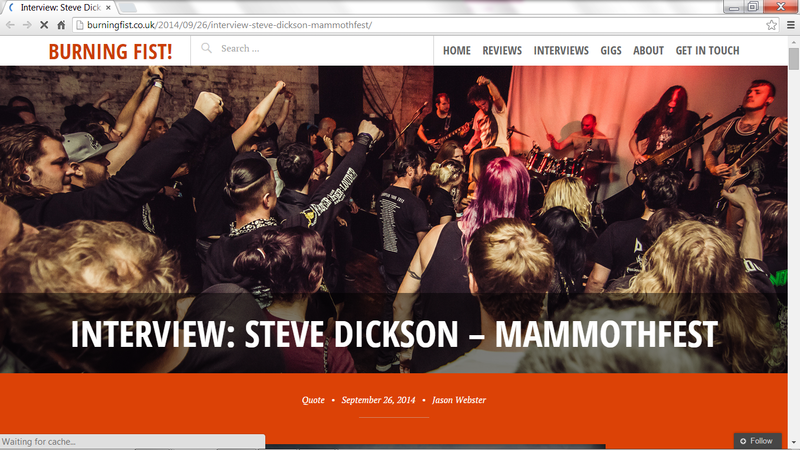 Interview - Steve Dickson - The Man Behind Mammothfest! Read details of the future of the festival! 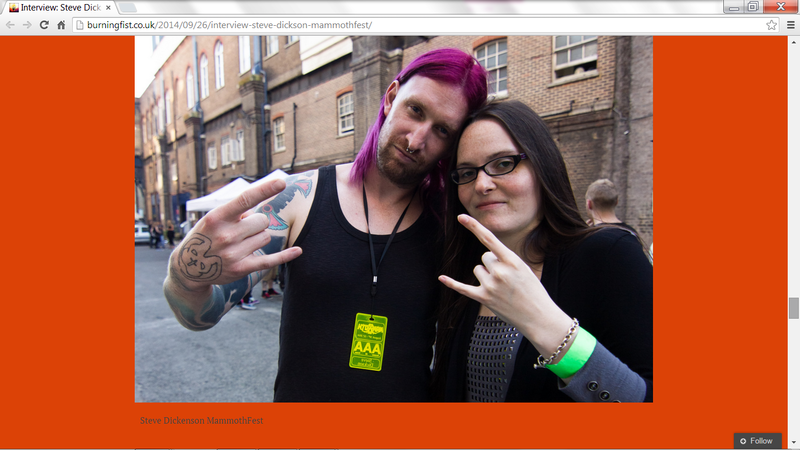 Me and Steve Dickson at MammothFest, Brighton 2014! Bring on Mammothfest 2015! Read details on future of festival in interview! My Live Review: MammothFest 2014 on Burning Fist!